Michael Klein, formerly of the Mahopac Fire Department, will have to face embezzlement charges. Pictured here is the Mahopac FD headquarters. 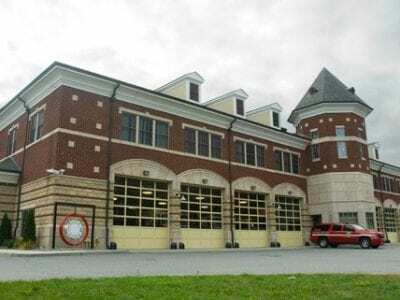 The former treasurer of the Mahopac Volunteer Fire Department, Michael Klein, was arrested Wednesday on char… Please login below or purchase a subscription to the Putnam County Courier to access this content. 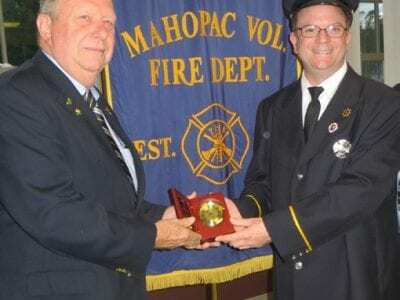 Michael Revenson receives the NYS Educator of the Year award Monday evening from Steven Klein, vice president of the Firemen’s Association of New York State, at a gathering in Mahopac. Veteran Mahopac High School science teacher and certified p… Please login below or purchase a subscription to the Putnam County Courier to access this content. 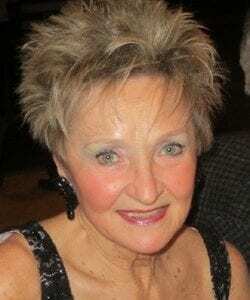 Anita Minella has retired from Putnam Hospital Center after almost 40 years of service. Anita Minella has been the face of Putnam Hospital Center for nearly four decades and over the years while working with the Putnam Hospital Foundation, has raised… Please login below or purchase a subscription to the Putnam County Courier to access this content. 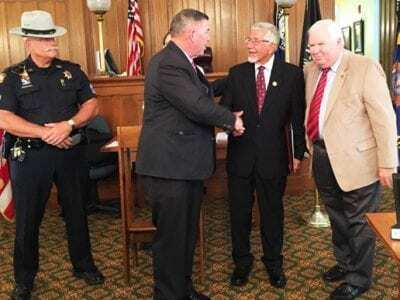 Eric Gross shakes Sheriff Don Smith’s hand while Undersheriff Peter Convery (right) and Sgt. Paul Boscia (left) wait for their turns. Gross was honored at Putnam County Day. 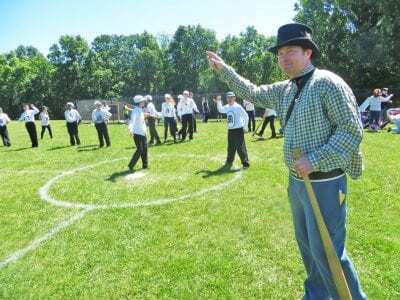 The Putnam County Courier was recognized for 175 years of service and … Please login below or purchase a subscription to the Putnam County Courier to access this content. Jadyn Marshall, Alex Gariepy, Adele Westerhuis, Marissa DiPalo, John Parr, Eric Rizzi, Stephen Junjulas, Callie Sorrento, and Tara Micale attended this year’s scholarship reception. All told, 10 students received $1,000 scholarships. High schoo… Please login below or purchase a subscription to the Putnam County Courier to access this content. Anthony DiPippo has been released from jail. DiPippo, twice convicted of killing 12 year old Josette Wright, twenty-two years ago now, walked out of the Putnam Correctional Facility last Wednesday afternoon with his attorney and family by his side, … Please login below or purchase a subscription to the Putnam County Courier to access this content. The Putnam tradition of donating blood twice annually continues next Friday, June 24, when members of the Driscoll Lodge of the Fraternal Order of Police join the Putnam Bureau of Emergency Services, the Carmel Knights of Columbus lodge and Putnam r… Please login below or purchase a subscription to the Putnam County Courier to access this content. By a better than a 5-1 margin, residents in Mahopac have approved the Mahopac Public Library’s $2.8 million budget for the 2016-17 fiscal year. The tally—311 in favor and 59 opposed. The budget carries a one half of one percent increase while proper… Please login below or purchase a subscription to the Putnam County Courier to access this content. To the Editor, Those who maintain that Sen. Sue Serino should denounce former state Sen. Dean Skelos seem to be woefully misinformed or blatantly deceitful. After Dean Skelos was indicted, Senator Serino was one of the first to stand up and call for… Please login below or purchase a subscription to the Putnam County Courier to access this content.